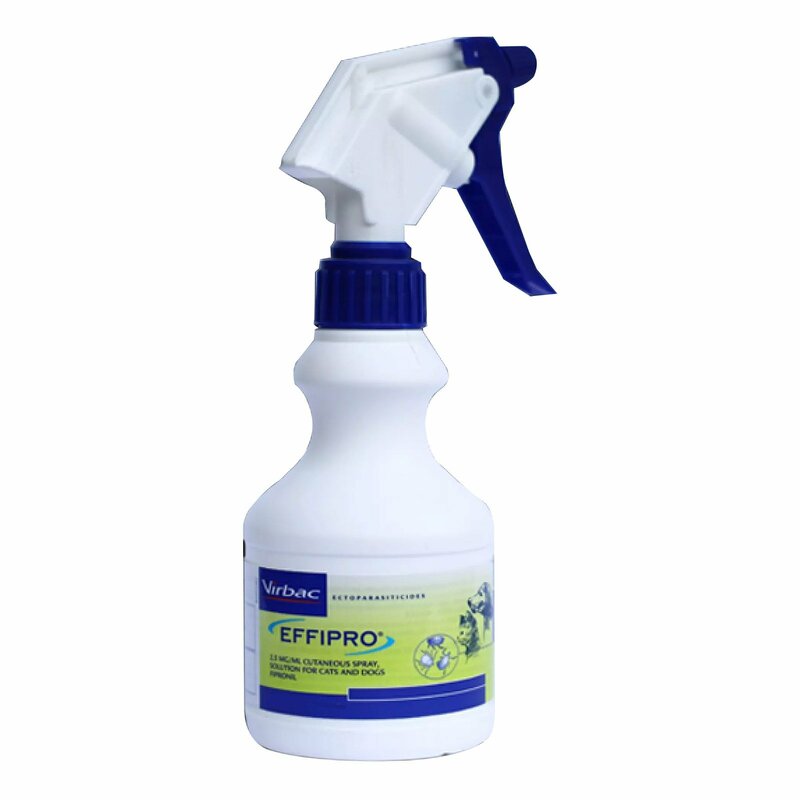 Effipro Spray is a special easy to spray formulation for treating fleas and ticks on dogs and cats. The fipronil based spray solution has insecticidal efficacy in killing adult fleas and prevent new flea infestation in cats for 6 weeks. Effipro spray is recommended to be applied every 4 to 8 weeks to treat flea infestation. 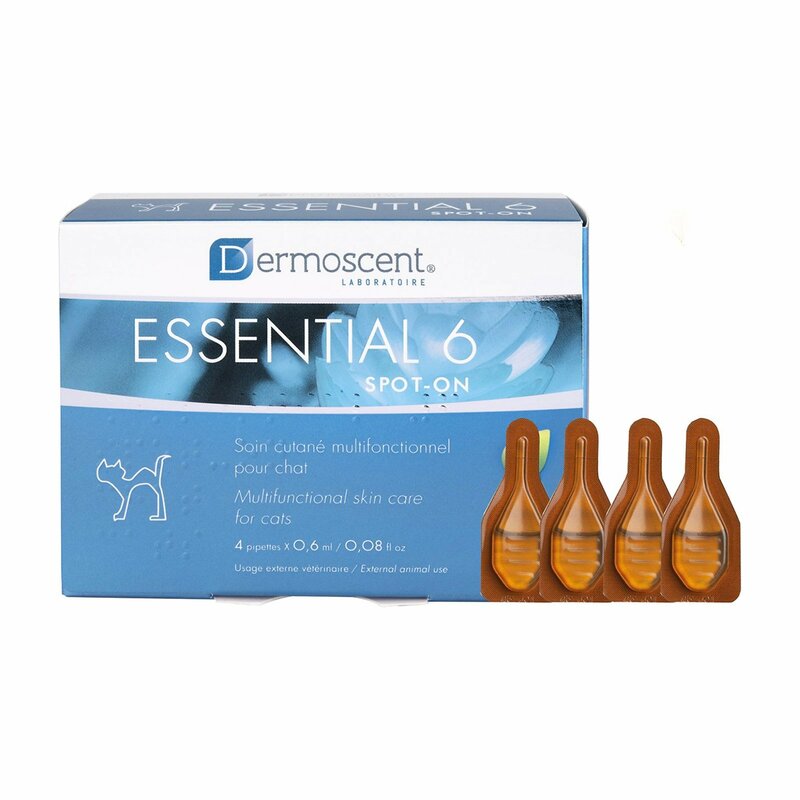 The flea spray is also helpful in treating flea allergy dermatitis. Effipro Spray for dogs and cats is a newly developed formula with fipronil. 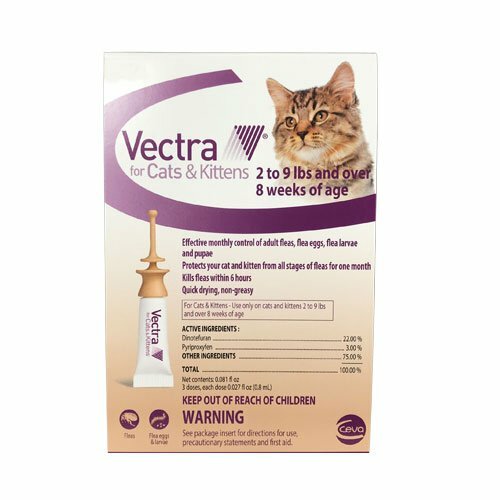 The pump action spray is used for the control of fleas and ticks on dogs and cats. 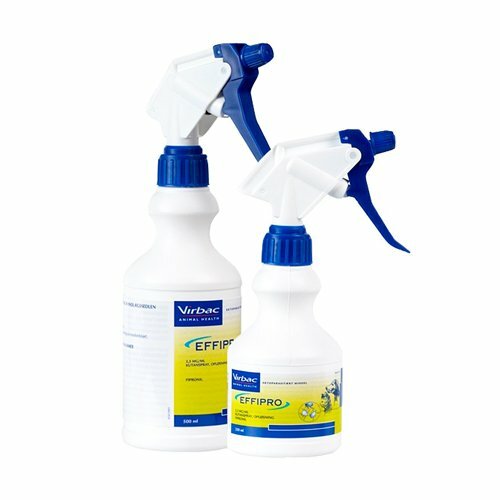 The insecticidal spray fight against new infestations with adult fleas for up to 6 weeks in cats and 3 months in dogs. The acaricidal efficacy of Effipro remains active for up to 4 weeks against ticks. Based on the new formula of tried and tested agent fipronil, Effipro spray starts killing fleas within 24 hours and ticks within 48 hours. 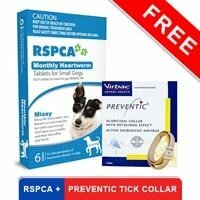 The fast-acting formula provides effective and long lasting protection against fleas and ticks. The practical formula is affordable. Spray the entire body of a pet from a distance of approx. 10-12 centimeters and against the lay of the hair. In long haired animals, the coat has to be ruffled to ensure that the active substances penetrate the skin. Recommended to apply every 4 weeks. 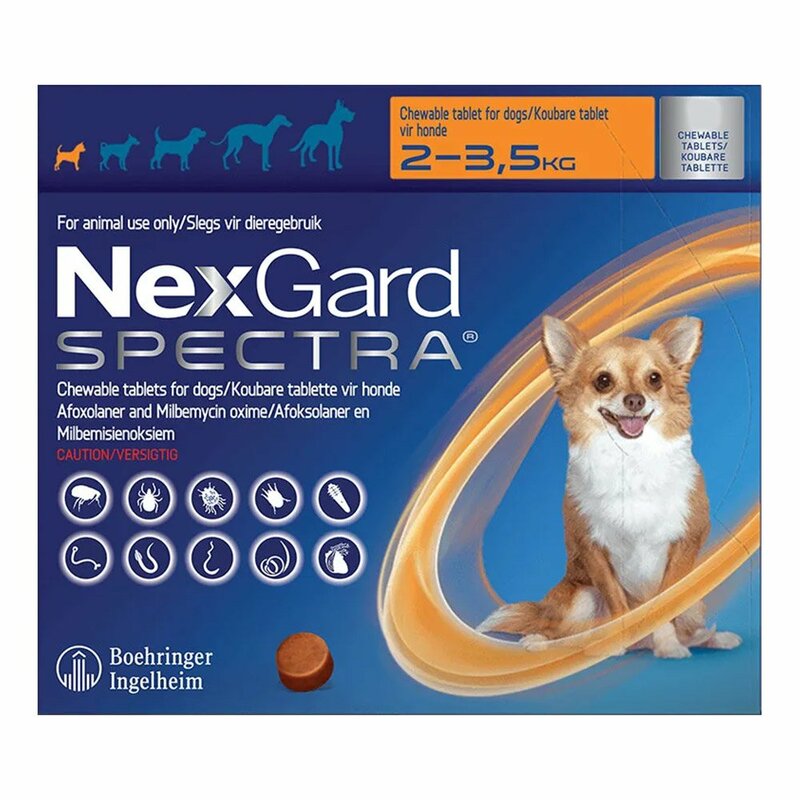 Avoid using on pets with hypersensitivity to the active substance or to any of the excipients. Do not spray on the wound or near animal’s eyes. Ensure that the animal do not lick each other after treatment. 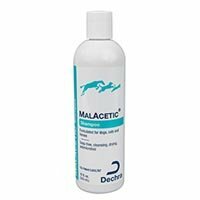 Provides a long term protection from fleas as well as flea bites and re-infestations. The spray can be administered on even small puppies and I have a pup so it was the best choice for me..
2 of 68 found this review helpful. I have used spray before. No mess no fuss and ez to put on dogs. Better than bathing all the time. Works quickly.Prices are reasonable too plus free shipping. 185 of 254 found this review helpful.